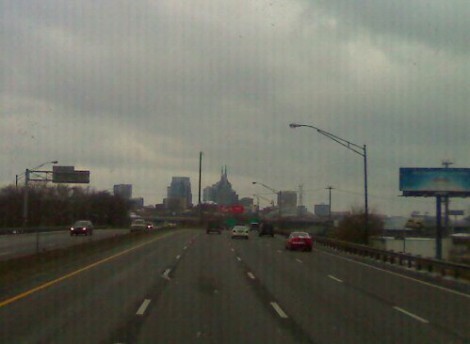 The band trucks made it to Memphis, Tenn., about 3 p.m. Dec. 26. Jimmy Crocker, one of the volunteer truck drivers, has a daughter in the band. 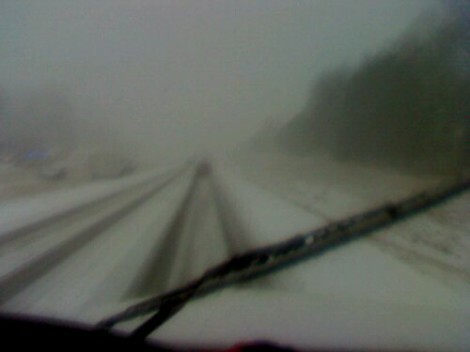 Crocker spent his birthday - Dec. 26 - driving a truck with band equipment inside westbound for the band. 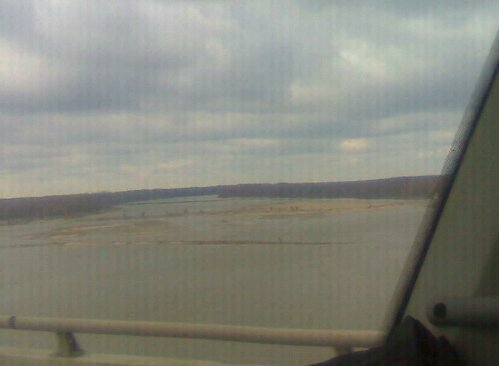 The trucks carrying band equipment cross over the Mississippi River. 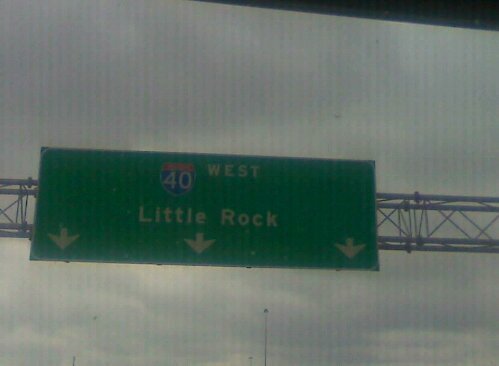 The trucks made it to Memphis and are continuing on to Little Rock! 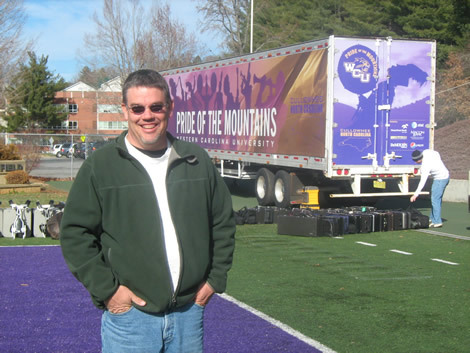 The three trucks carrying the WCU Pride of the Mountains Marching Band equipment to Pasadena, Calif., made it Memphis, Tenn., on a journey that was slowed by wintry weather and snow. 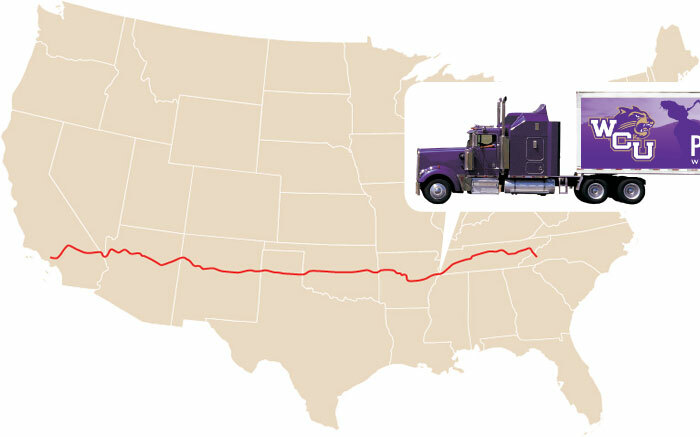 The drivers, who are all volunteering their time to help out the band, are planning to follow a southern route once they get to Little Rock, Ark., because of possible bad weather on Interstate 40.